Congratulations To The Zac Brown Band On Their 9th Grammy Nomination! The Zac Brown Band has received another Grammy nomination for ‘Best Country Duo/Group Performance’ for their song “My Old Man” off the band’s latest album ‘Welcome Home’ on Southern Ground/ Elektra records. This is the band’s ninth Grammy nomination. My Old Man” has been called “one of the most reflective and heart-warming songs to hit country radio in a decade,” (One Country) and praised for its vulnerability, vivid lyricism, and powerful contemplation of the relationship between fathers and sons. “… never have Zac Brown Band released a single this personal” wrote Taste of Country. 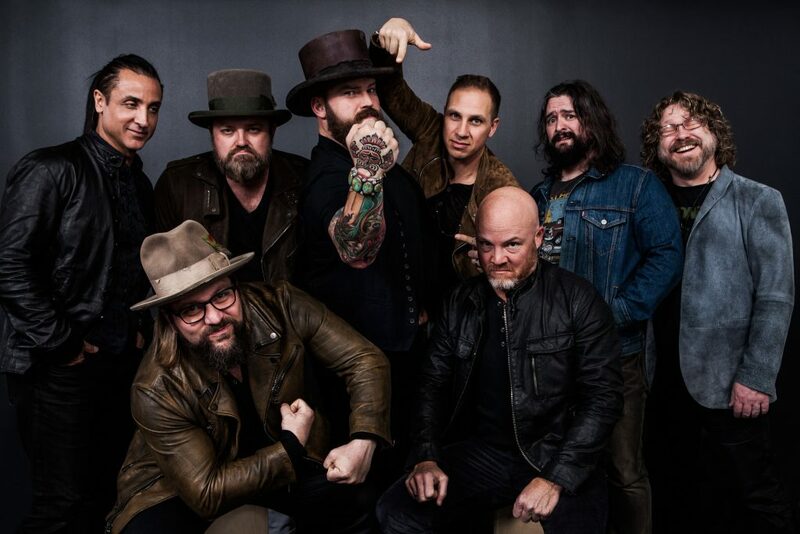 Billboard calls Zac Brown Band “one of the biggest success stories….over the past decade.” The three-time Grammy-winning multi-platinum artists have had five consecutive albums reach the top 10 of the Billboard 200 and four consecutive albums debut at #1 on Billboards Country Albums chart. To date, the group has sold more than 25 million singles and eight million albums. They have achieved 15 #1 radio singles and are the second act to top both the country and active rock formats. They have developed a reputation with critics and fans alike for a live show marked by strong musicianship that defy genre boundaries. Zac Brown Band played to more than a million fans in 2017 and over five million fans in the last five years. Massive, sold-out stadium shows at Denvers Coors Field and Chicagos Wrigley Field anchored the 50-market ”Welcome Home Tour”.